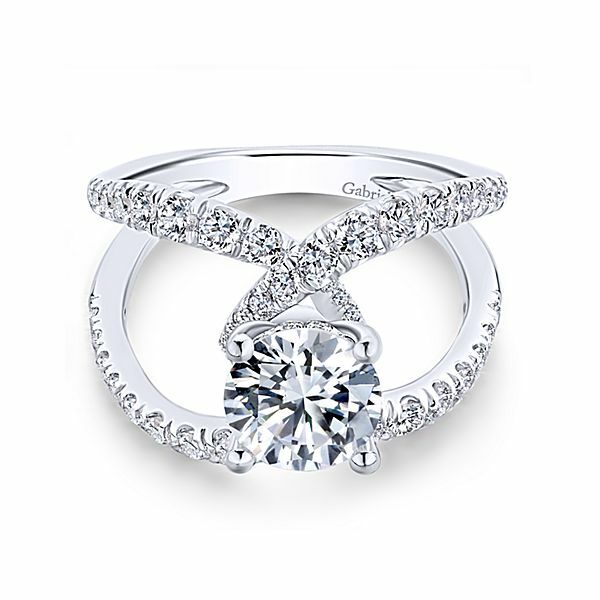 Diamond Designs is West Haven, Connecticut’s premiere jewelry store! We are known in the local community for our excellent craftsmanship, attention to detail, and customer service. Maintaining our reputation is due in large part to our wonderful customer base, which stretches beyond our store throughout Connecticut. As a leading jewelry store West Haven CT, we focus largely on custom designs, but also have a large selection of distinguished international brands. In addition to our wide selection, we also provide jewelry repair service with intricate attention to detail, all for a reasonable price! 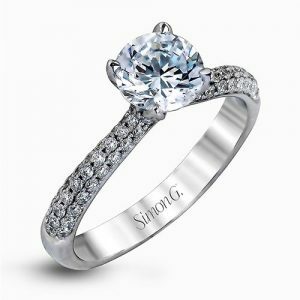 See why we have established, and maintain, a reputation of being a welcoming, no-pressure environment with the best jewelry experts in Connecticut. Our one and only, desire is to leave you, the customer, feeling satisfied and proud of any purchase you may make. If you are from the West Haven, Connecticut area, stop in to see us for your jewelry desires. Whether it is watches, rings, or necklaces, we have it all!